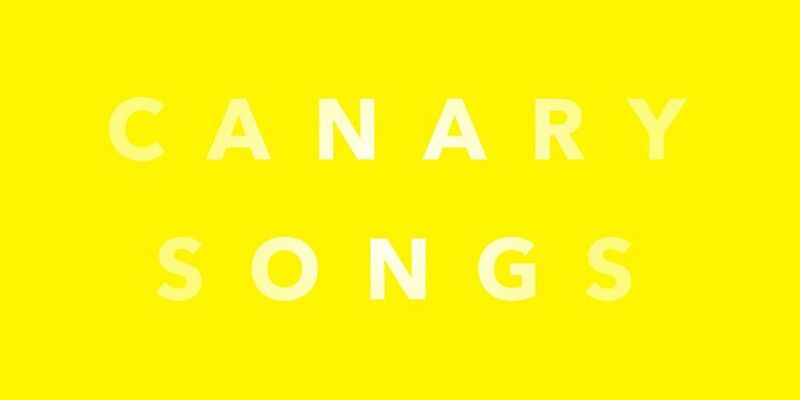 Canary Songs is a sound reenactment and choral performance created by the artist Teresa Dillon, which reflects on the labour conditions associated with periods of war and military action. Oral accounts describe how during World War One female munitions workers, who packed TNT powder into shells, were called ‘Canary Girls’ as their skin and hair would turn yellow and ginger from exposure to the chemicals in the explosives. As they undertook this hazardous work, the women often sang together. Combined with the mechanical noises of the machinery, this created a remarkable and acoustically intense environment, which Canary Songs will recreate. The performance draws on archival material and industrial sounds to create a background track, over which an all-female choir of 25 will sing, immersing the audience in a vocal score and acoustic interpretation of space. 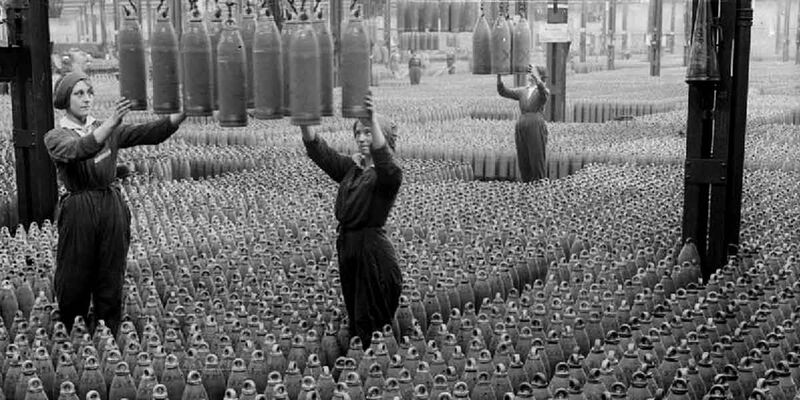 Canary Songs has focused in particular on the local Chilwell Shelling Factory, Nottinghamshire, which was the largest munition factory in the UK and provided almost 60% of the UK shells used during World War One. The “Great Store” which covered between 7-9acres (approx 28,328-36,421 sqm) has been acoustically mapped and forms the main backbone of the piece, over which the choir will sing. In 1918 a massive explosion at the factory killed 132 people (some accounts note up to 140 people), 25 of whom were women. Commissioned by Phoenix and the Cutting Room.